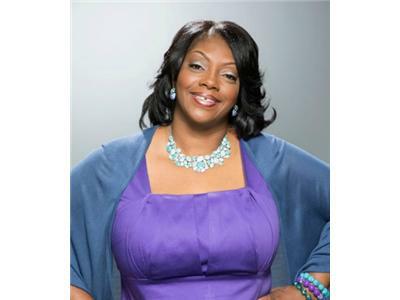 Meet Monica Lisa Stevenson and Pastor James Henderson! 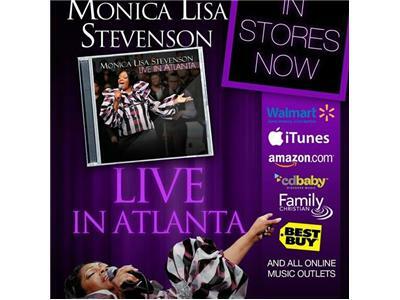 A powerhouse vocalist of the new school generation, she captures the essence of traditional gospel and “church” music at its best. From her stylish fashion to her hard working drive and stamina, she is one of the genres rising female vocalist positioning herself for longevity in gospel music. 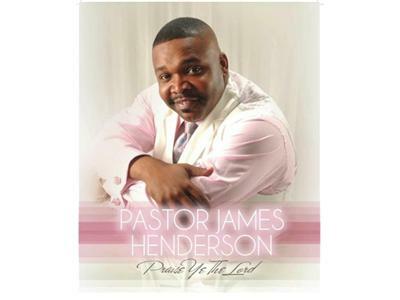 Pastor James L. Henderson is a Dallas, Texas native. 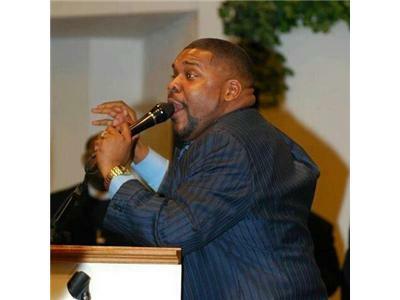 James is a preacher, pastor, and singer who has been traveling and ministering to hundreds of thousands for over 25 years. 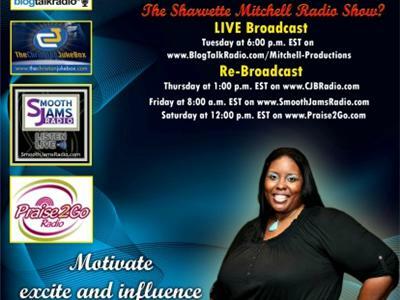 He can be heard on many recording artists’ works, both Gospel and Secular. He is most noted for singing with the 3 time platinum, Gospel recording artist, God’s Property from Kirk Franklin’s Nu Nation. This is where he got his acclaim in becoming the lead singer to the song More Than I Can Bear.